Discover rural Ireland, along the west coast of Ireland and stay with us at our conveniently located quality accommodation. Enjoy a break to North Mayo in our range of hostel accommodation. Enjoy exclusive use of our self catering accommodation to make a perfect family holiday. 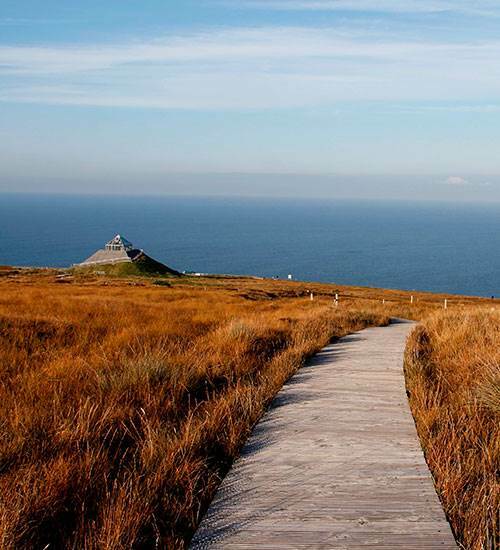 Ballycastle is a peaceful rural village in North Mayo on the stunning Céide Coast. 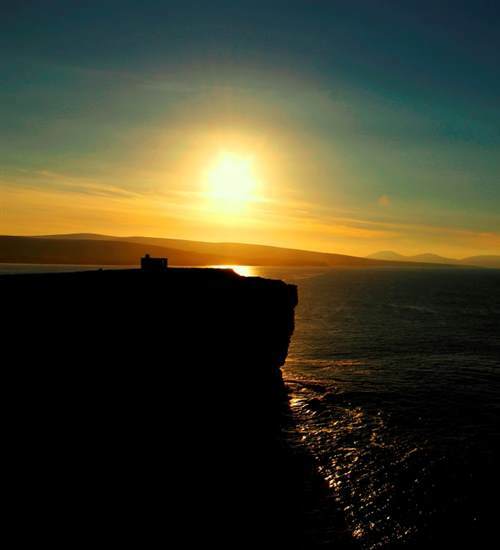 This stretch of coast line boasts 2 of the Wild Atlantic Way's iconic places of interest namely Dún Bhriste (Downpatrick Head) and the infamous Céide Fields visitor centre. Ballycastle (Baile an Chaisil) the town of the stone fortress, lies on the beautiful rugged coast of North Mayo. 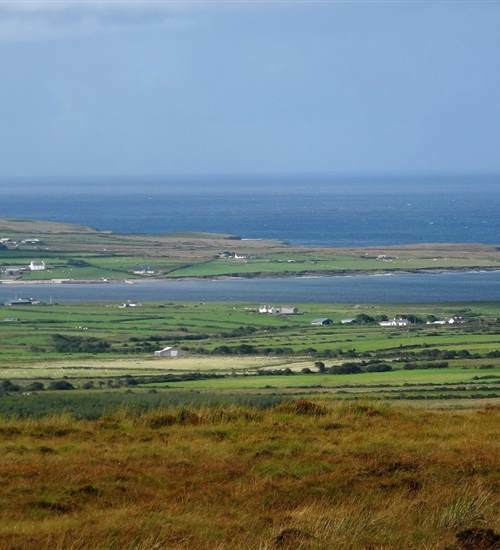 Its northern boundary is exposed to the wild Atlantic Ocean; to the west are the lovely Stags of Broadhaven (600 million year old rocky islands), to the east lies Killala Bay, to the south are the towns of Crossmolina and Ballina. 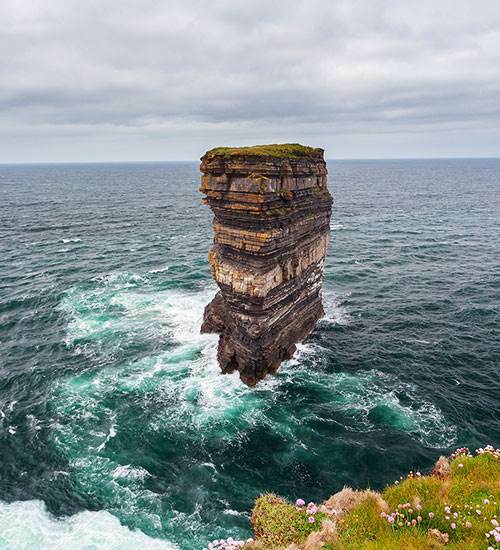 The sea stack known as ‘Dún Briste’ can be seen at Downpatrick Head approximately 3 miles north east of the village. Here too is a puffing blow hole known as ‘Poll na Seantine’ with a subterranean channel to the sea. Sign up to our newsletter for all of our latest offers and news.